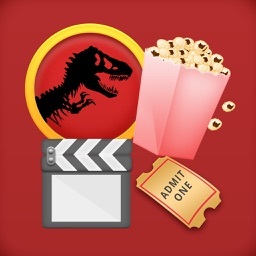 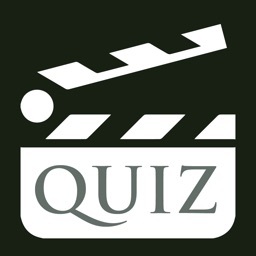 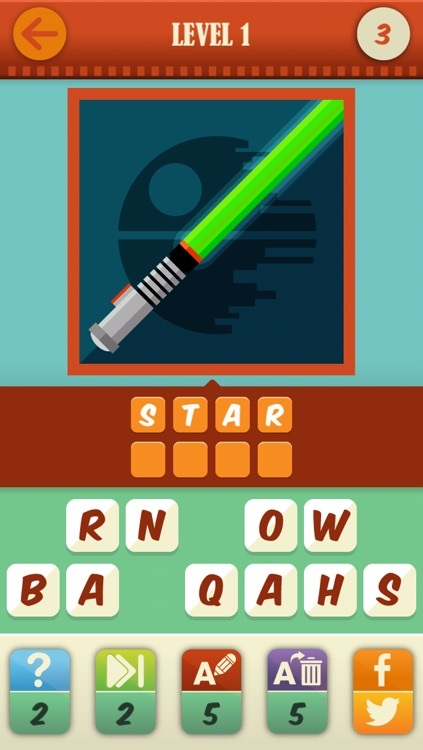 Guess The Movie Game - A film pop quiz trivia to test your knowledge of blockbusters. 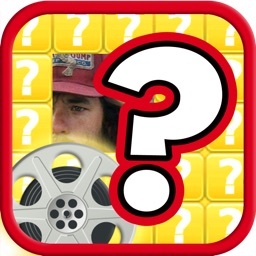 From Conjuring and Carrie to Despicable Me, Thor and Jackass: quotes, hints, posters, actors & actresses. 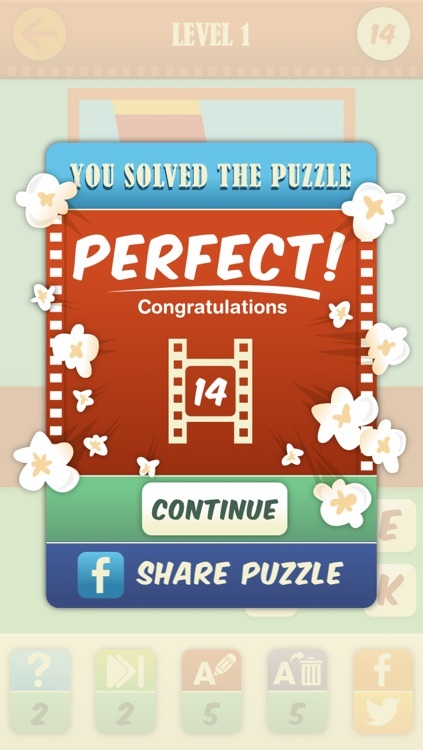 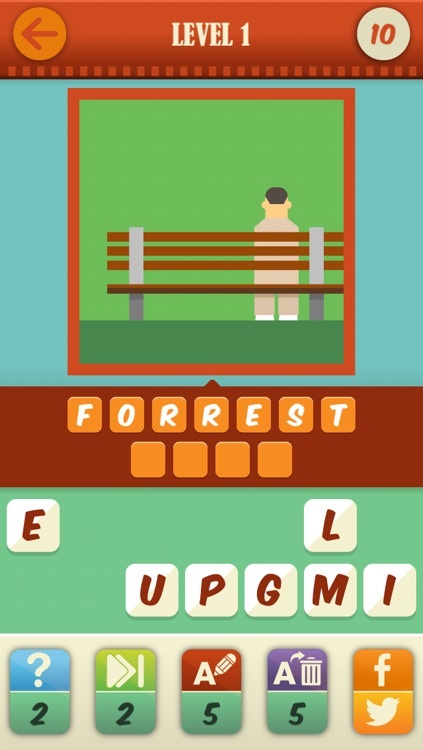 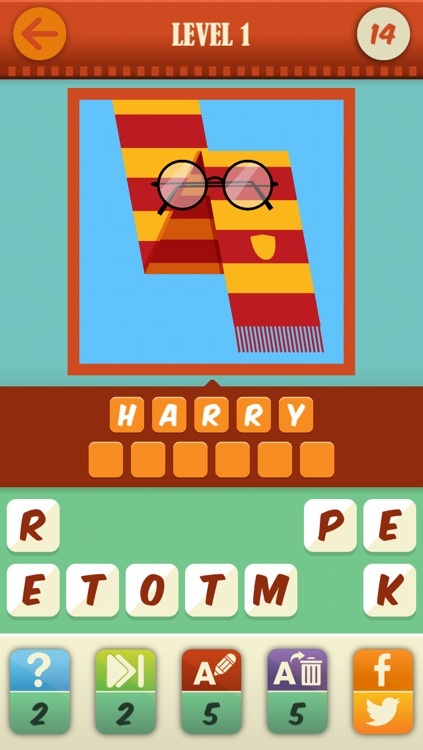 Guess movie titles using artistic pictures/posters, in the world's best Guess the Movie Game! 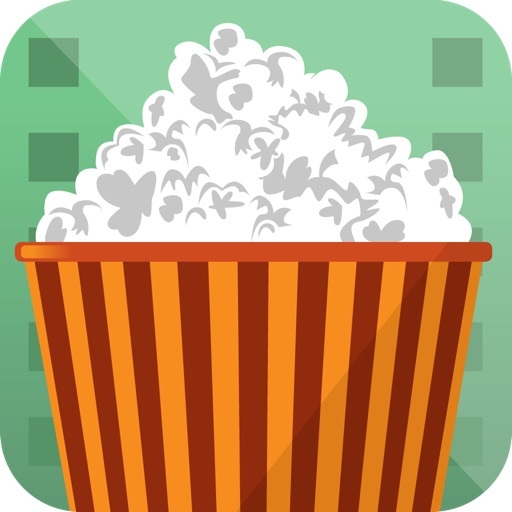 The concept of Guess the Movie Game is very simple: try to guess the movie title based on a simplified artistic picture/poster.